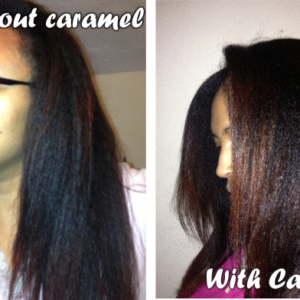 The caramel treatment is a product in the E’tae product line. 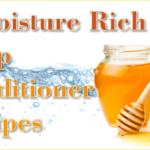 Boasting an all natural line up of ingredients from honey, bananas to olive oil, this product delivers in its ability to seriously soften and hydrate the driest and roughest hair textures. 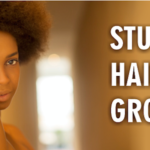 It helps people who relax their hair to ‘stretch’ their relaxer for longer periods and helps people with natural hair by softening its texture for easier detangling and manageability. The results of the caramel treatment are not permanent; they last for up to 4 weeks so should be reapplied monthly for continued benefits. 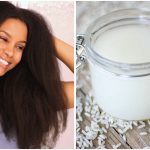 Many report ‘loosening’ of hair texture as well as less shrinkage after the treatment but this is likely due to the added weight of the product as well as the increased moisture levels in the hair. 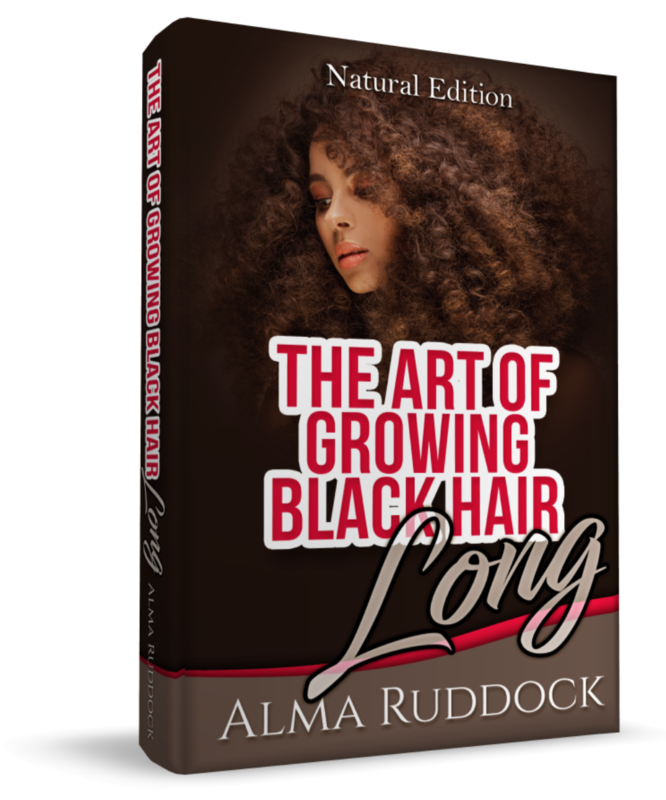 For this reason, the caramel treatment is excellent for helping to straightening the natural hair as it takes less heat to get smoother results as well as better moisture retention. 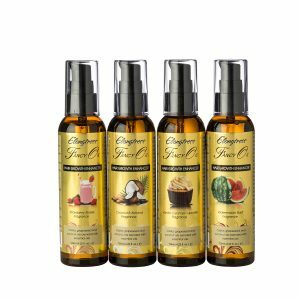 No doubt the product is excellent but due to its perishable nature (no preservatives are used), the price tag for monthly treatments can become quite unappealing. Most of the ingredients in the product can be found in many average kitchens so making your own caramel treatment seems a more attractive approach for those who wish to use it on a regular basis. 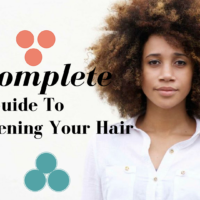 By understanding the purpose of each ingredient, you can adjust the recipe every time you make it depending on your hair’s needs. Pour the mixture into a saucepan and put it on a medium heat while stirring constantly. You don’t want to ‘cook’ the mixture but you want the cornstarch to cause it to thicken and this will take just moments. You may need to add more water to thin it down if it gets too thick or add a bit more cornstarch if it is still too runny. You want to end up with a caramel coloured mixture that is the consistency of a thick batter. 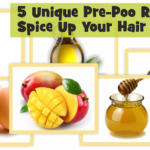 If the mixture is too thin it will start dripping from your hair as soon as you apply it. 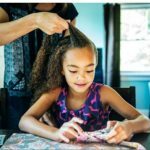 To apply, divide the hair into 3-4 sections and clip. Starting with 1 section, part the hair and apply on the roots generously rubbing in with your fingers. Once applied on the roots of the section, apply the mixture all the way to the ends. Complete all sections in this manner and once done, cover the hair with a plastic cap. 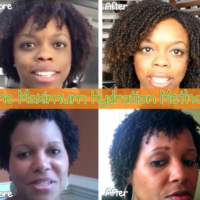 Let the mixture sit in your hair for 1-2 hours or overnight for really dry hair. 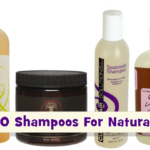 Wash hair with a sulfate free shampoo, deep condition and style as usual. You can freeze the remainder until you are ready to use it. 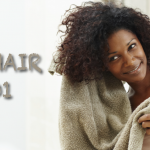 The treatment is suitable for both natural and relaxed hair. I've been asked this question a couple of times and I would like to confirm that it is perfectly safe to use the caramel treatment on relaxed hair. 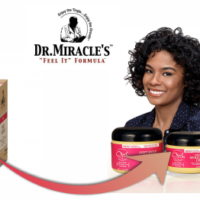 If you look at the hair forums, you will see that quite a few women use this treatment among other things to help them stretch their relaxers! I tbink that everygthing posted made a lot of sense. 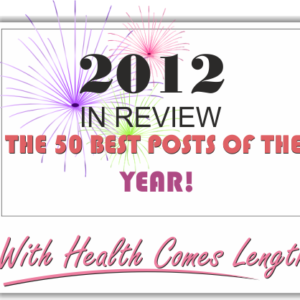 However, think onn this, suppose you were tto create a awesome headline? 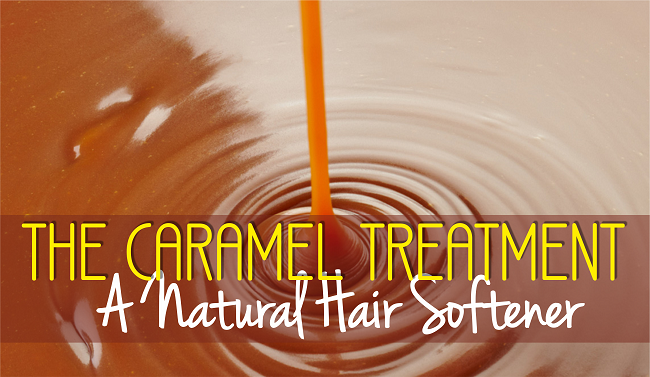 I mean The Caramel Treatment – A Natural Hair Softener is kinda plain. You can use baby banana food which is already blended. I can’t promise you will get the right texture unless you thicken it by cooking. I always use Baby Bananas. 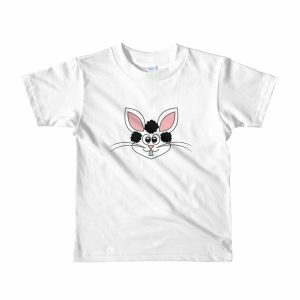 It comes in regular and organic. There was another recipe requiring bananas. I felt using the banana itself is just too time consuming if you want it rich and smooth. My hair is so dry, after I was ill and was too weak to keep it moisturised. A friend suggested I try this out, and I’m looking forward to the result I’ll achieve. Hi..I have natural curly hair and I decided to put a caramel treatment in it for the first time yesterday. The treatment ended up getting rid of almost all of my natural curl and now it’s really bushy! I have a baby fro! Is it ok to put a texturizer over it to bring some kind of wave back to my hair? I’m not worried about that part of it all. I just started growing my hair back recently and I only have about 2 inches so worst case scenario I can cut the texturizer out once I get more length. 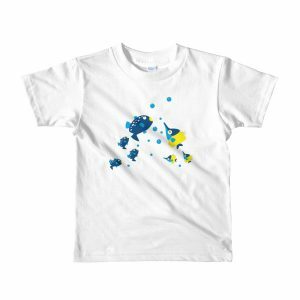 But I can’t get any kind of style out of it right now. So, will my hair fall out from the texturizer of I just did a caramel treatment? Why don’t you thry the Cherrylola Caramel treatment prescrivbed under Maximum Hydration Method (MHM). BHM also wrote about it. It would get your curls popping again. They are The Latest 100% Virgin Brazilian Hair Bundles. Banananas naturally loosen curl patterns. I use it in EVERY deep conditioning treatment and I have noticed my curls are more elongated and shrink up less. But, I embrace my shrinkage so I am switching to using bananas just once a month. 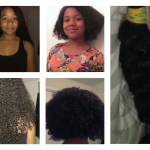 Bananas natural stretch and loosen curl patterns. 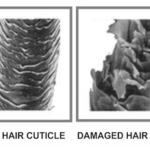 If you use this product is there a chance you might still get heat damage?